My song selection in Little Rock had nothing to do with that city or Arkansas. Instead, I simply chose a song that I enjoy and had wanted to sing on my American Karaoke Tour for a long time: “I Just Can’t Get Enough” by Depeche Mode. Arkansas thereby became state no. 43 on my American Karaoke Tour. Actually, that was originally supposed to have happened in November 2017; but an urgent project at the law firm where I work necessitated the postponement of my Little Rock excursion. Better late than never! 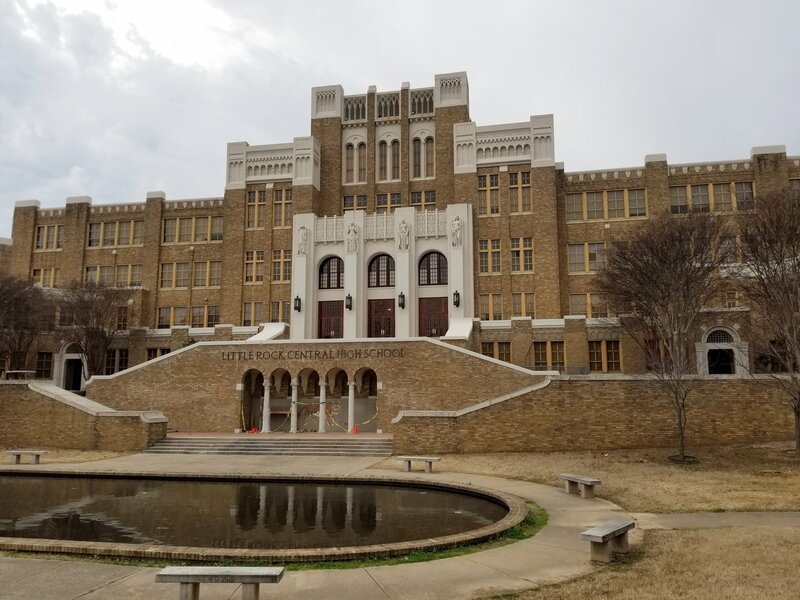 Little Rock’s Central High School is a public secondary school that played an important role in the Civil Rights struggle in the 1950s. Next up was the great state of Mississippi. I chose to visit the town of Biloxi on Mississippi’s Gulf Coast, as I like cities that are on the water. Sadly, due to its location, Biloxi is vulnerable to tropical storms; in 2005 it was walloped by Hurricane Katrina, and even today it bears some scars from that cyclone. 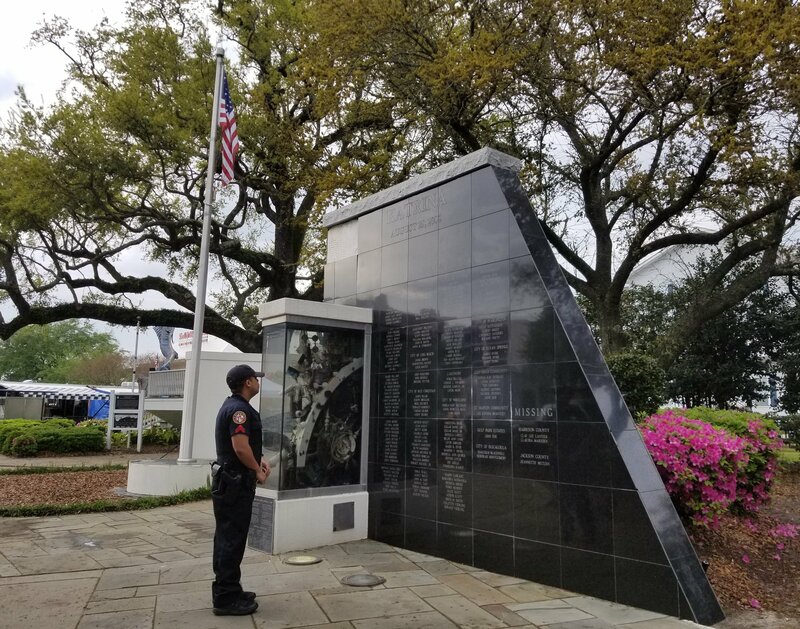 It was poignant to visit Biloxi’s memorial to Katrina’s victims. 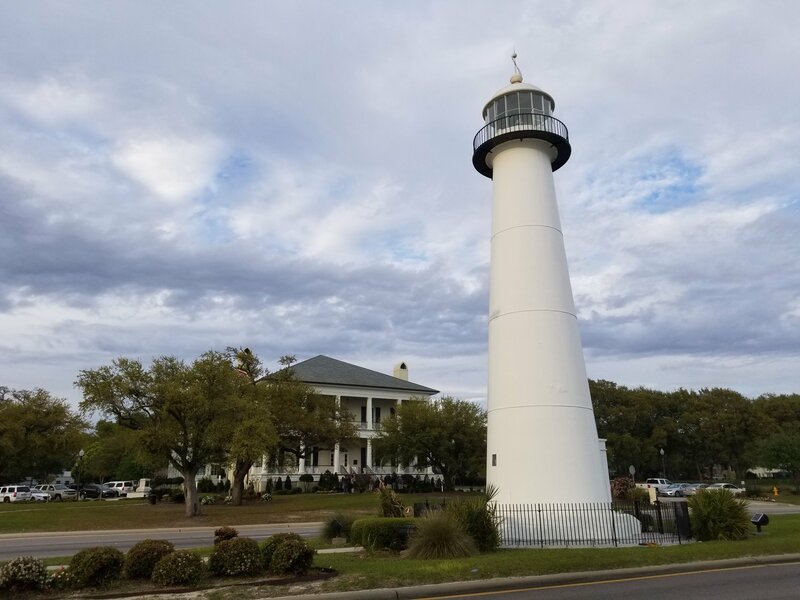 The historic Biloxi Lighthouse has served as a beacon to watercraft since 1848 (except for a period of about 4 1/2 years when it was damaged by Hurricane Katrina in 2005 and required restoration). Mississippi thus became state no. 44 on my American Karaoke Tour; and I had now completed all the states in the American South! A portion of the Hurricane Katrina Memorial in Biloxi. My excursion to San Diego was far from my first foray to California; it was my 15th. I’d previously visited, and karaoked in, such cities as Los Angeles, San Francisco, and Riverside. But I found San Diego so picturesque, and its weather so perfect, that I wondered why I hadn’t gotten there sooner. From Old Town’s preservation of the city’s Wild West days, to the stunning vistas from Point Loma, to an array of dining options and nightlife in the Gaslamp Quarter, San Diego offers much to be smitten by. The views from San Diego’s Point Loma are breathtaking. My initial song in San Diego, delivered in front of a packed and boisterous house, was “Walking in Memphis.” My original video of this song was among my videos that Facebook wrongfully deleted. Fortunately, my friend Donna, who was in attendance with her husband, had filmed her own video of my performance on her phone. So despite Facebook’s malfeasance, I’m able to share with you a video of my San Diego karaoke debut. It doesn’t quite capture the crowd reaction to the same extent as did the original video, for which my videographer had periodically panned around to show the audience; but I’m very grateful that Donna generated this video and that I’m able to incorporate it into this post. San Diego thus joined the ever-growing list of towns in which I’ve karaoked in the Golden State. The city of Coronado, located across the bay from downtown San Diego, is home to the legendary Hotel del Coronado. Prior to hitting Idaho, the only image of the state that I harboured was of the place where potatoes come from. 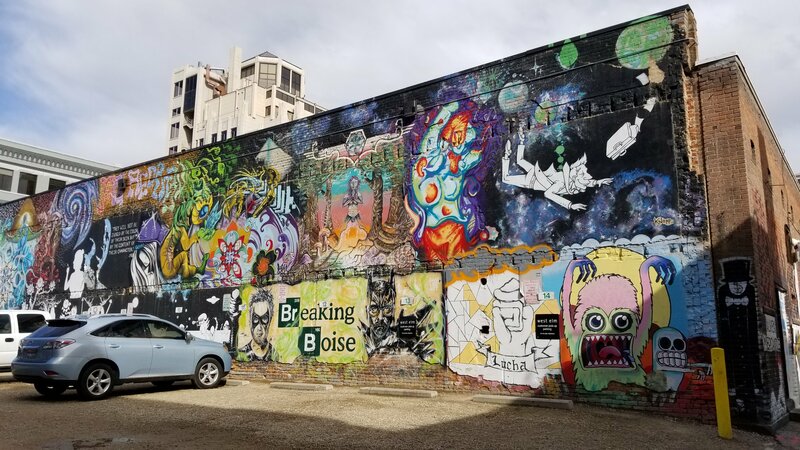 In actuality, I found Boise to be a modern, artsy city that still retains its old-West charm. Its attractions include “Freak Alley,” often described as an outdoor art gallery, that consists of high-quality murals and graffiti painted on the sides of buildings; a human rights memorial named for Anne Frank; and the ruins of a historic prison, the Old Idaho Penitentiary, that you can tour – with that tour including its erstwhile death row as well as a “gallows room” in which executions took place, and the “cooler” to which inmates were banished for solitary confinements. The side of a building in Boise’s Freak Alley. For my Idaho karaoke debut, I sang a pair of Barry Manilow songs – “Copacabana” and “Mandy” – and transmitted and saved live videos of both of those performances. Both of those Manilow tunes are among the very oldest standards in my repertoire; I’ve been singing both since 1991. However, Idaho is one of the two states for which my videos have been taken from me due to Facebook’s shenanigans. Although I can’t share the moment with you here, Idaho thus became state no. 45 on my American Karaoke Tour. Only 5 more states remained until no. 50! 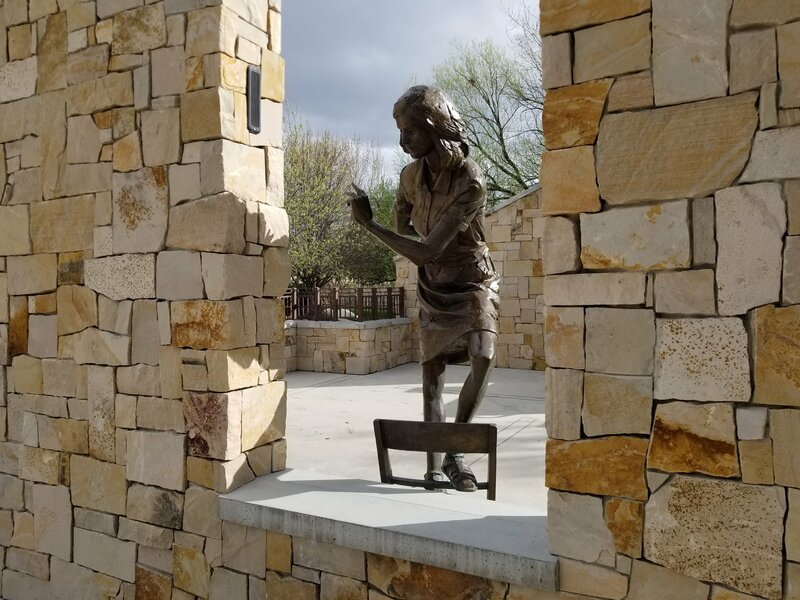 The statue of Anne Frank at the Anne Frank Human Rights Memorial in Boise. 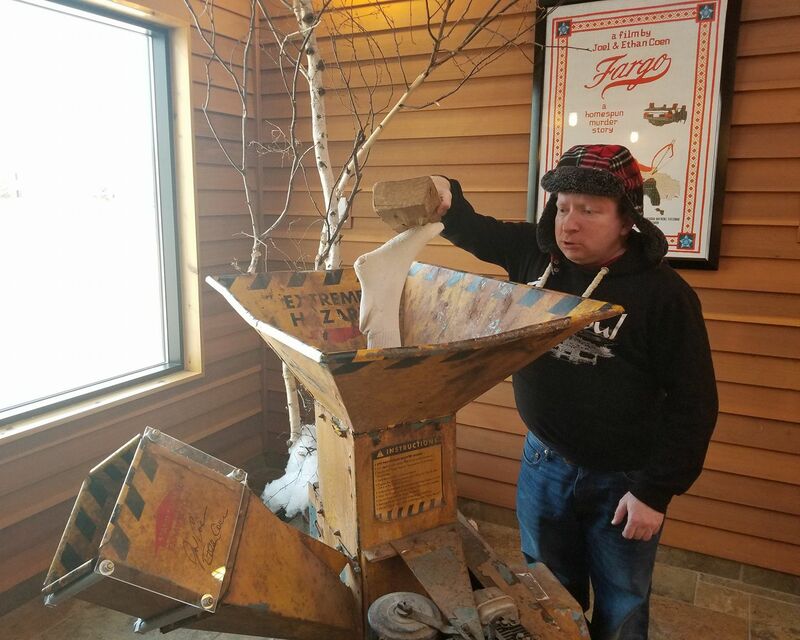 Me with the wood chipper from the film Fargo , on display at the Fargo-Moorhead Convention & Visitors Bureau. In any event, North Dakota became state no. 46 on my American Karaoke Tour. 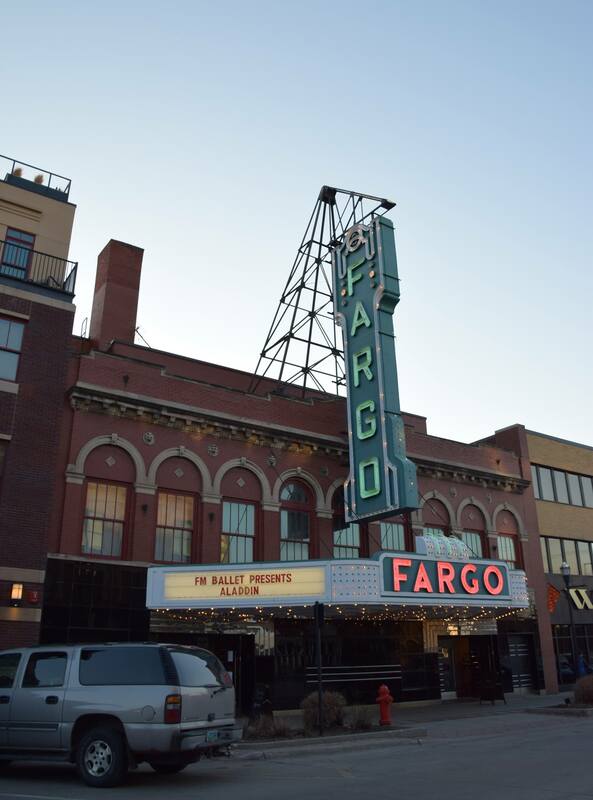 Built in 1926, the Fargo Theatre is an art deco landmark. In Casper I had the pleasure of meeting my friend Marty. I’d met him online in late 2000 through a message board for the television quiz show Who Wants to be a Millionaire? He lives with his family in Casper, and after over 17 years of being “virtual” friends, we finally met in person! 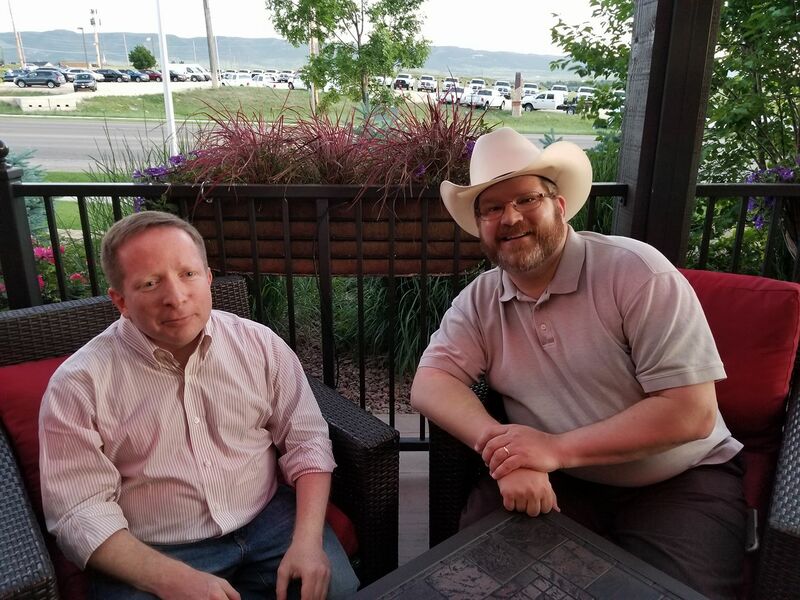 Due to the logistics of travelling to Casper (population: just north of 55,000 as of 2016) for a weekend getaway, I didn’t have time to see much there; but it was fun to hang-out with Marty IRL – especially since he shares my enthusiasm for karaoke. With my friend Marty at the restaurant where we pregamed before karaoke. Wyoming, via the town that’s the namesake of an amiable apparition, thus became state no. 47 on my American Karaoke Tour. 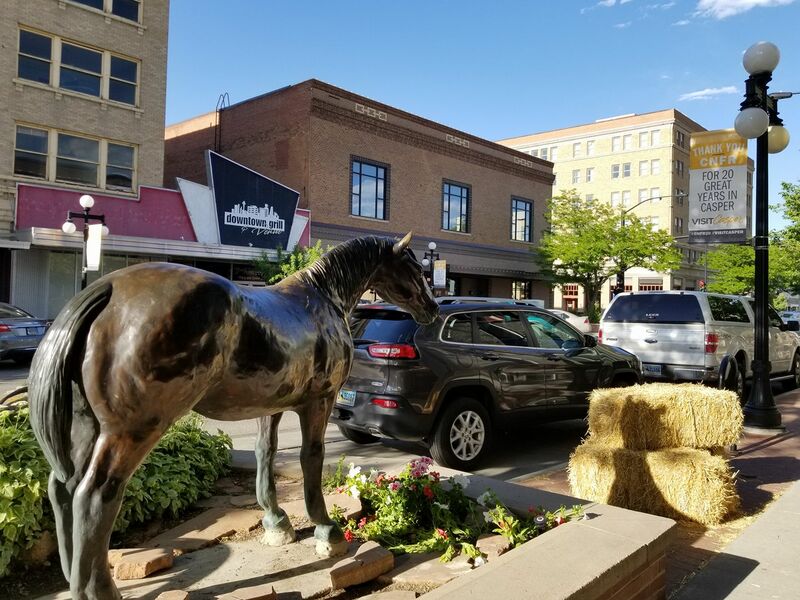 A very Wyoming-y scene in downtown Casper. 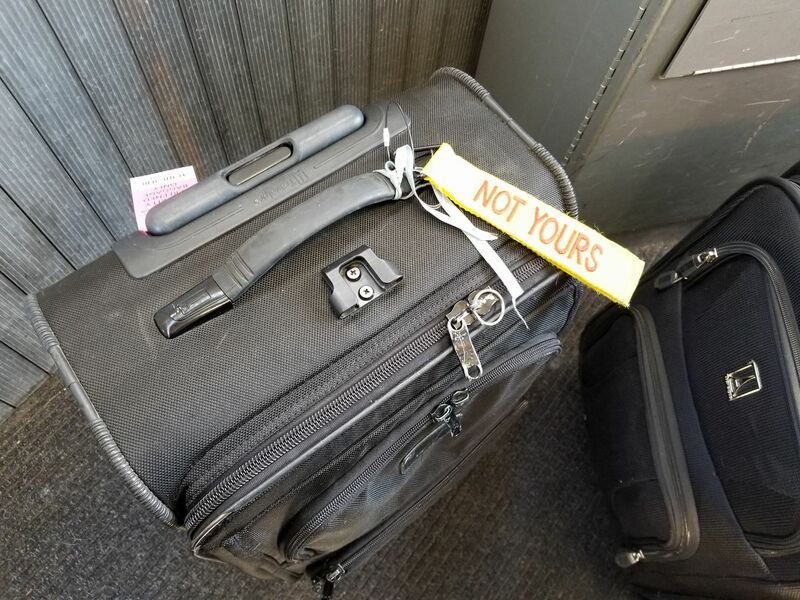 When I landed at Billings’s Logan International Airport, I was starting to feel like I was seriously running out of states! As with Casper, Billings was hard for me to get to because there are no direct flights there even from any of the airports that serve my home base of New York City. So my sightseeing time during a weekend visit was limited. 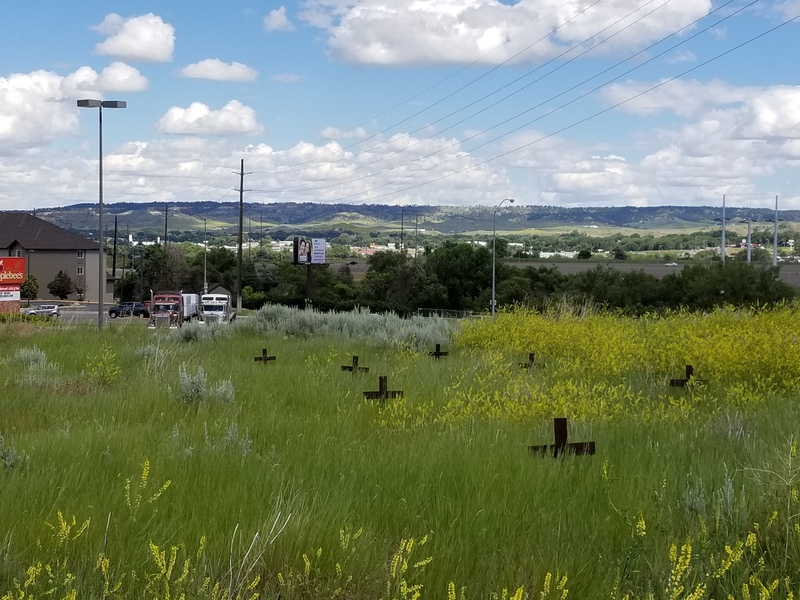 I did enjoy strolling through Billings’s historic downtown; and making my way through Boot Hill Cemetery, a 19th century graveyard that’s a relic of Billings’s Wild West days and today is incongruously situated across the street from an Applebees restaurant. It was also fun to constantly gaze at the Rimrocks – a rock formation that extends for miles and hovers over the city, even though Billings is at an elevation of 3,126 feet. 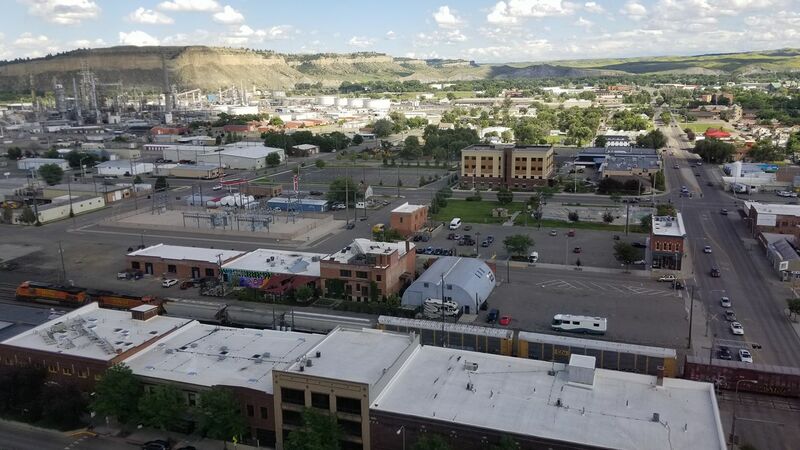 A view over the historic portion of downtown Billings towards the rock formation known as the Rimrocks. At my chosen venue in Billings, the song I led off with was “Sister Christian,” a 1980s power ballad by Night Ranger. Back before I started travelling frequently, when I did most of my karaokeing in New York City, I performed “Sister Christian” fairly often. However, in the last 15 years or so, I had all but stopped singing it. It felt nice to dust off this old favourite of mine. Montana thus became state no. 48 on my American Karaoke Tour. I could start to taste 50! Crosses identifying unmarked graves poke up through the overgrown grass and weeds in Billings’s Boot Hill Cemetery. The only photo I took in Martinsburg was of its train station. As a bonus, Martinsburg was easy to get to from Manhattan. 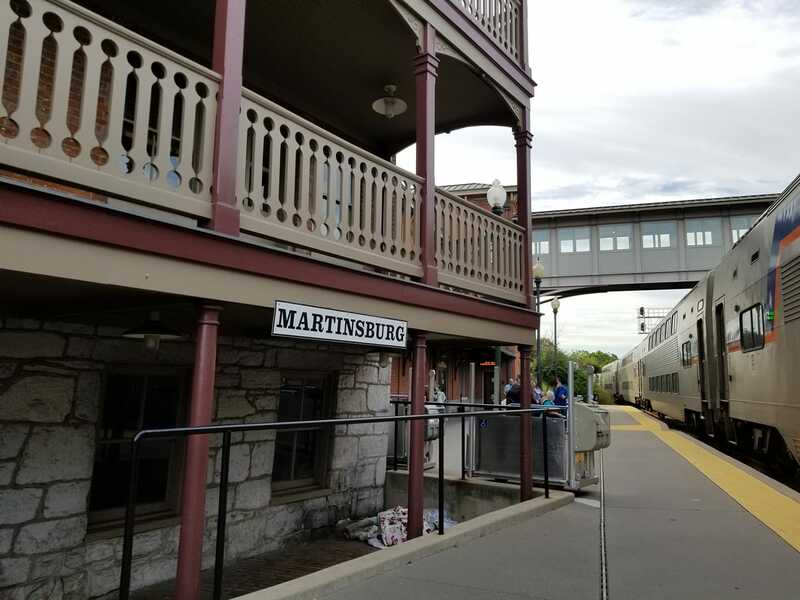 You just take a train to Washington, DC – the city where I attended law school, and a city I still love returning to – and then catch a relatively quick train ride from D.C. to Martinsburg. 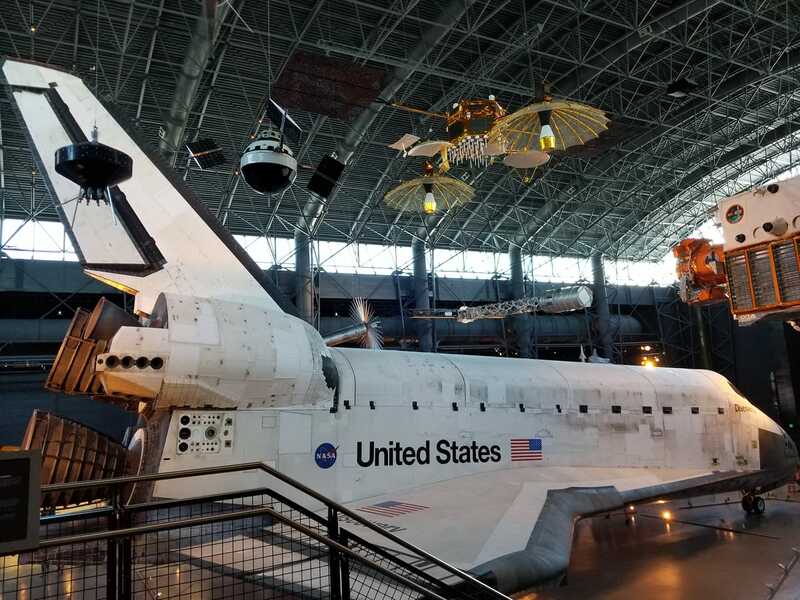 On this trip, I spent time in D.C. both before and after my sojourn in Martinsburg; and my time in the U.S.’s capital city included a day-trip to the the Udvar-Hazy Center – an annex of the Smithsonian Air & Space Museum near Dulles International Airport in Virginia. As I’m an aviation buff, the Udvar-Hazy had long been on my list. West Virginia thus became state no. 49 on my American Karaoke Tour, bringing me within one of my ultimate goal! The Space Shuttle Discovery, on display in the Udvar-Hazy Center near Dulles International Airport in Virginia. I’ve now seen 3 of the 4 surviving Space Shuttles in person! 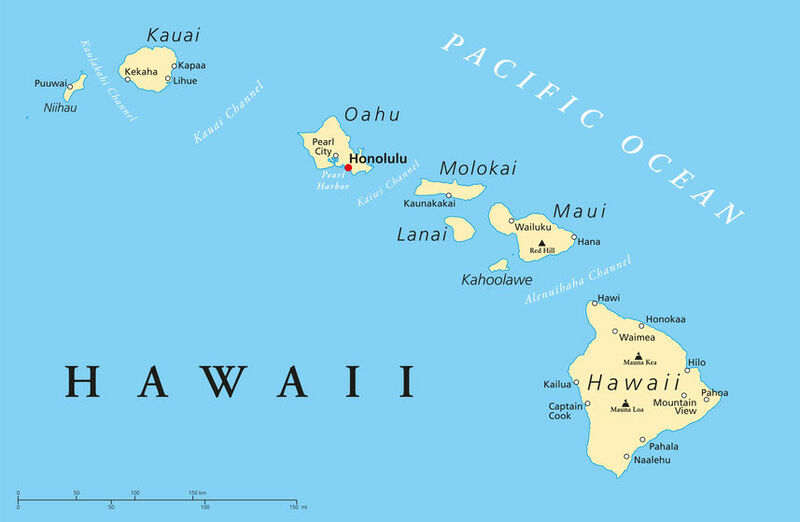 I’m just days away from Hawai’i becoming my 50th state for karaoke! 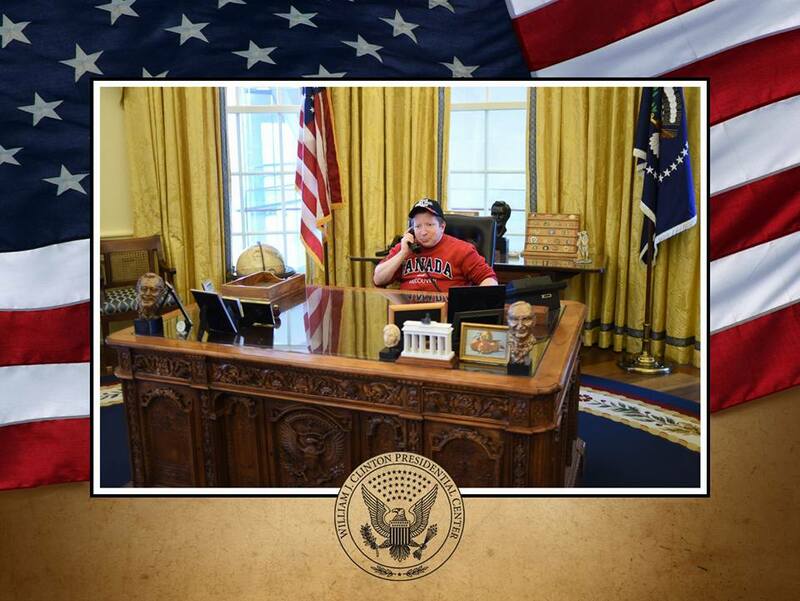 After West Virginia, while I waited for my vacation to Hawai’i that would come at the end of the year, I continued to visit new cities on the American mainland. One of those cities was Milwaukee. I’d previously karaoked in the Wisconsin city of Madison in September 2016. Compared to the college town of Madison (which is also the state capital), Milwaukee, nicknamed the “Cream City,” is much larger and has a character befitting its blue-collar heritage. Among the highlights of my stay in Milwaukee were a Jeffrey Dahmer tour (The notorious serial killer was a Milwaukeean); the Harley-Davidson Museum, presenting a comprehensive history of the motorcycle brand that’s headquartered in the city; and dinner at a spy-themed restaurant called SafeHouse. Me with the “Bronze Fonz” – a statue of Arthur “The Fonz” Fonzarelli, the iconic character from the classic television series Happy Days, which was set in Milwaukee. Prior to July 2018, I hadn’t sung “I Want You to Want Me” in public in well over a decade, even though I like the song very much. But after a colleague performed it at my company’s summer outing about a week earlier, I was inspired to resurrect it in Milwaukee. Thus I doubled the number of Wisconsin locales in which I’ve karaoked. Some very early motorcycles on display in the Harley-Davidson Museum. Papa Hemingway lived here! Dozens of polydactyl (6-toed) cats roam the house and grounds’ some are descended from a polydactyl feline that Hemingway kept. My Floridian karaoke debut occurred in Miami Beach’s South Beach section in 2014. For an encore, in Key West, I performed a lesser-known John Lennon tune, but one that’s a long-time favourite of mine: “Nobody Told Me.” Recorded during the last months of Lennon’s life prior to his December 1980 murder, it was released on the album Milk and Honey in 1984. My performance of this song in the Sunshine State closed out the addition of new American cities to my World Karaoke Tour – until Hawai’i. This buoy marker falsely purports to identify the southernmost point in the continental U.S. Because Key West is an offshore island, it’s not part of the continental U.S. (although it’s the southernmost city in the contiguous U.S.). With my American Karaoke Tour nearly concluded, I’ve been thinking about other potential goals to set. Obviously I’ll continue attempting to sing in as many countries as possible; but with my current total standing at 59 countries (out of the nearly 200 countries on the planet), that’s an ever-ongoing project. I believe it’s also good to engage in discrete, achievable quests. One possibility would be to karaoke in the U.S.’s overseas territories (Puerto Rico, U.S. Virgin Islands, Guam, American Samoa, and Northern Mariana Islands). Believe it or not, I’ve never even been to Puerto Rico! Some of those territories are difficult to reach, though. Another idea I’ve been floating is karaokeing in all of Canada’s provinces and territories, of which there are only 13 combined – and even all of Canada’s “territories” are on the North American continent. Entering 2018, I’d karaoked in 3 Canadian provinces. 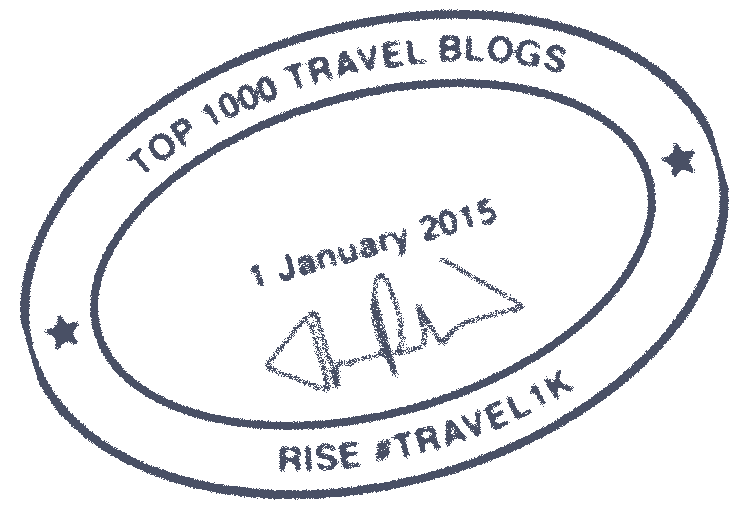 These appearances took place in Montreal, Quebec in August 2010; Toronto, Ontario in September 2014; and Vancouver, British Columbia in February 2017. 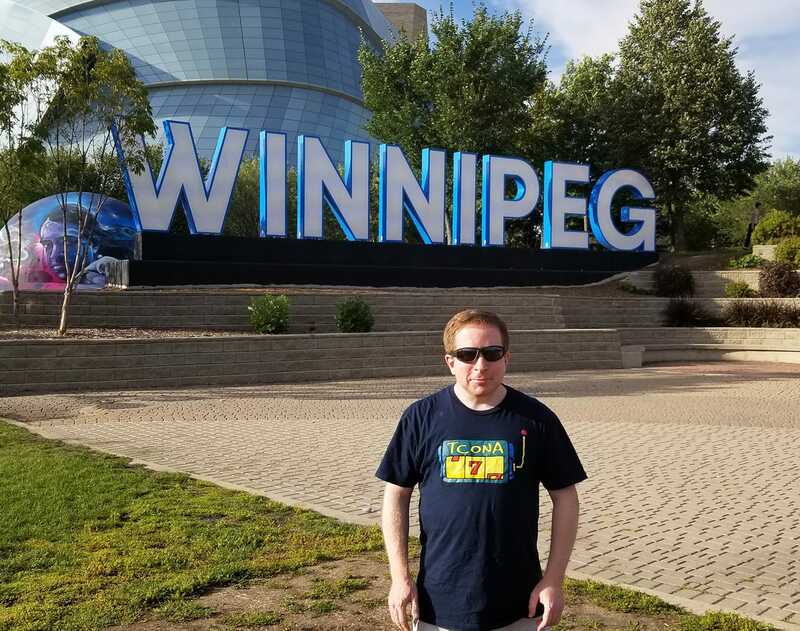 In September 2018, I added a fourth province – Manitoba – to the list when I jetted off to its capital city of Winnipeg. So yeah, this is where I was in early September. The Canadian Museum for Human Rights is visible in the background. 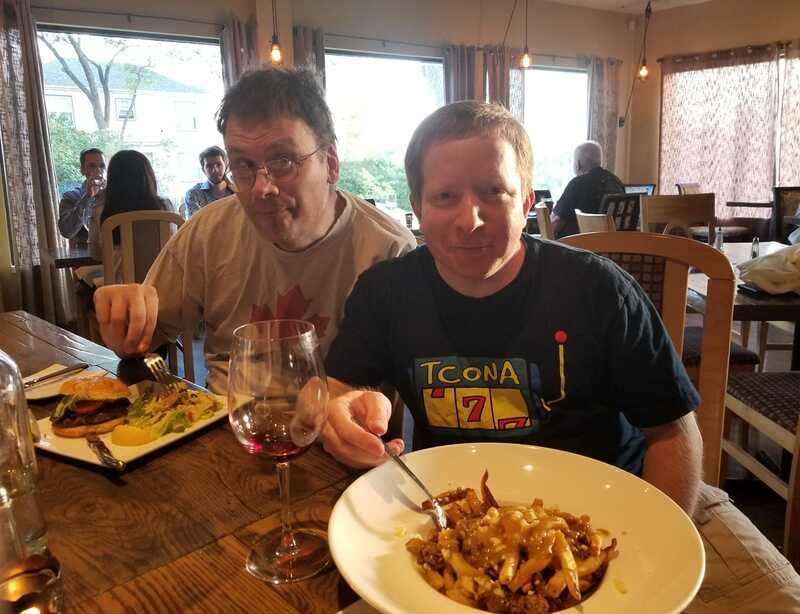 Me with David enjoying some poutine. Manitoba thus became the fourth Canadian province in which I’ve karaoked. That leaves six provinces and all three territories as the Canadian subdivisions in which I have yet to sing. There’s plenty more poutine for me to enjoy! 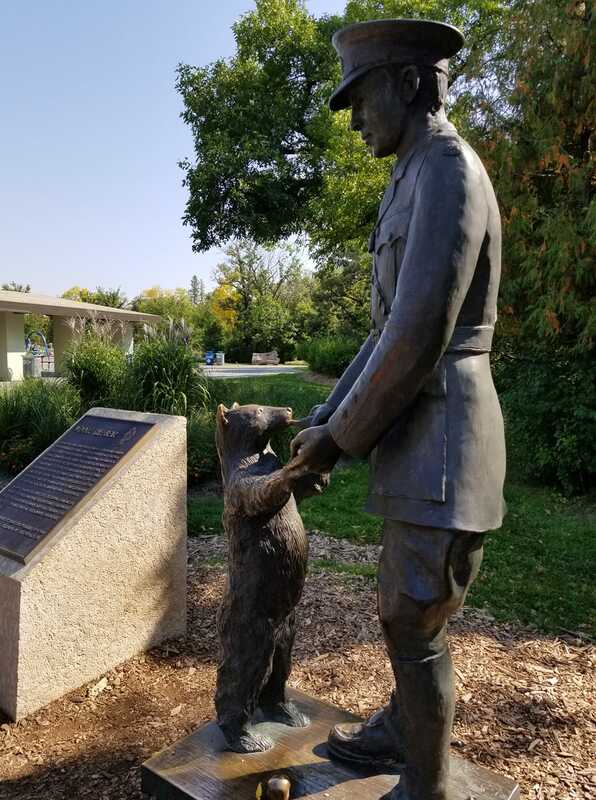 A statue of Winnie-the-Bear in Winnipeg’s Assiniboine Park. She was an actual bear cub adopted by a Canadian soldier in Ontario, and inspired A.A. Milne to create the Winnie the Pooh character. If you’ve been to every U.S. state, which one was your 50th? @Toos: Thanks! Happy holidays and a great 2019 to you too! Impressive! When and where were you in California and Nevada? Looking forward to your goal for next year. @Authoress51: Thanks! I’ve been to CA 16 times dating back to 1994, and have karaoked over the years in Santa Monica, San Francisco, Riverside, Burbank, L.A., and most recently San Diego this past March. I’ve been to Las Vegas 11 times — once a year from 2008 through 2018 – and have karaoked there during each visit. You’ll have to tell me when you come back to Vegas. I love karaoke! Maybe we can meet up. Nice job! Where to next?